You have come to the right place! 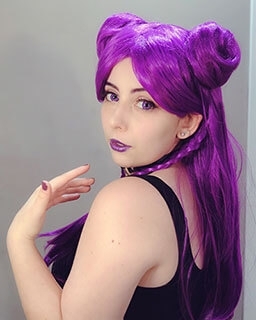 Whether you are looking for someone to sponsor your outfit or wig for your next event or party, or you are looking for a long term partnership / sponsorship collaboration, RoleCosplay has it all! 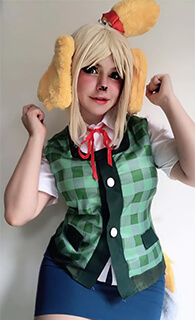 RoleCosplay is always looking to form partnership with active bloggers / social media users to help each other out! For any interested party, please fill out the below form.